Arjun Rampal’s first digital show, The Final Call — which debuted on Zee5 on February 22 — cruises into the smoky arena of a spiritual thriller. The actor plays Karan Sachdeva, a hard-bitten former Indian Air Force captain with a hazy past, who takes up commercial piloting after his stint in the army. 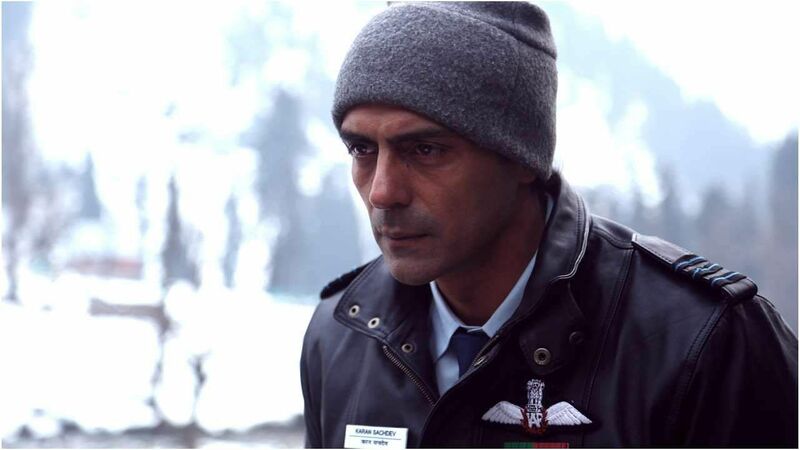 One day, Karan decides to end his life mid-air, putting at risk the lives of the 300 passengers on board. Directed by Vijay Lalwani, the show is adapted from Priya Kumar’s 2016 novel, I Will Go With You: The Flight Of A Lifetime. On the Bollywood front, Arjun’s upcoming release is Nastik, a cop-drama directed by Shailesh Verma. Up next, he has three feature film projects lined up. “I am shooting for a horror film right now. After that I am doing a thriller, followed by an adventure film,” he shares. The Final Call also stars Neeraj Kabi, Jaaved Jaaferi, Anupriya Goenka and Sakshi Tanwar. The first four episodes of the show are presently streaming on Zee5.